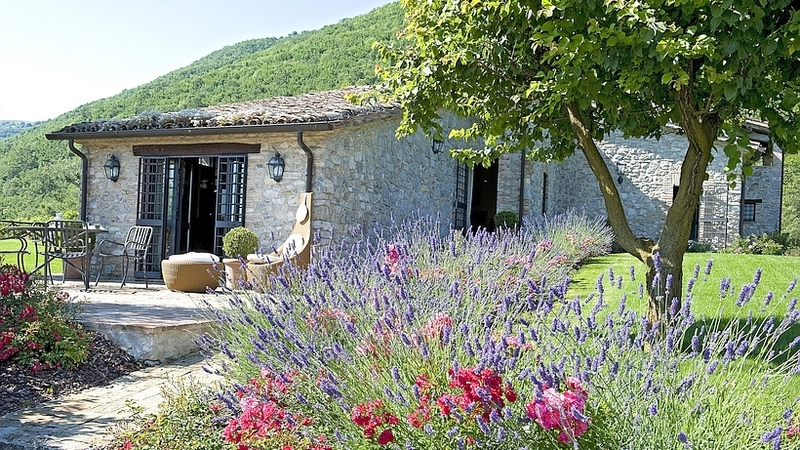 Below you will find our entire range of holiday villas to rent in Umbria, Italy. To narrow down the list, you can select the number of persons as well as additional amenities (private pool, child safe pool, dogs welcome, etc.). Then click the search button. Holiday rentals are usually by the week, starting on a Saturday. If you cannot arrive on a Saturday or if your dates are flexible, please contact us. 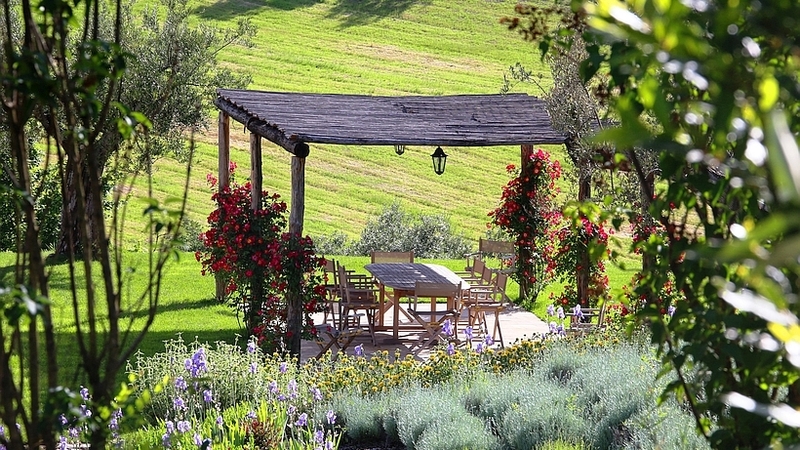 Trust&Travel offers rentals on two stunning historical estates in Umbria. 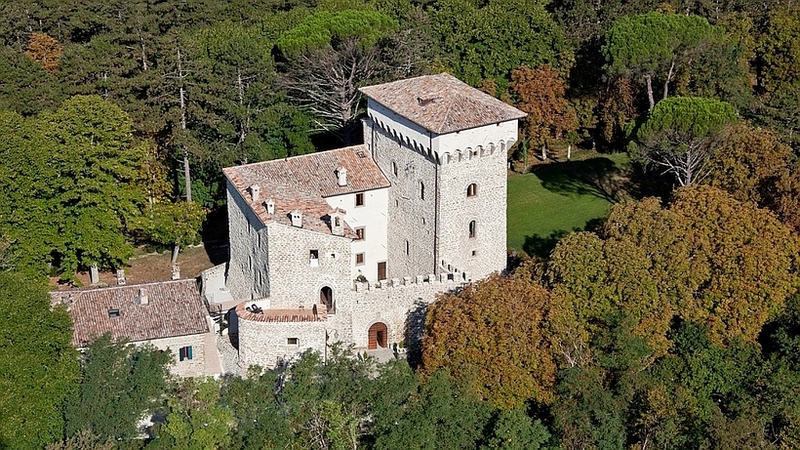 One lies near Perugia, the other close to Gubbio. They have been selected for their stunning beauty, their convenient location, the quality of their restoration and the high level of service they offer. 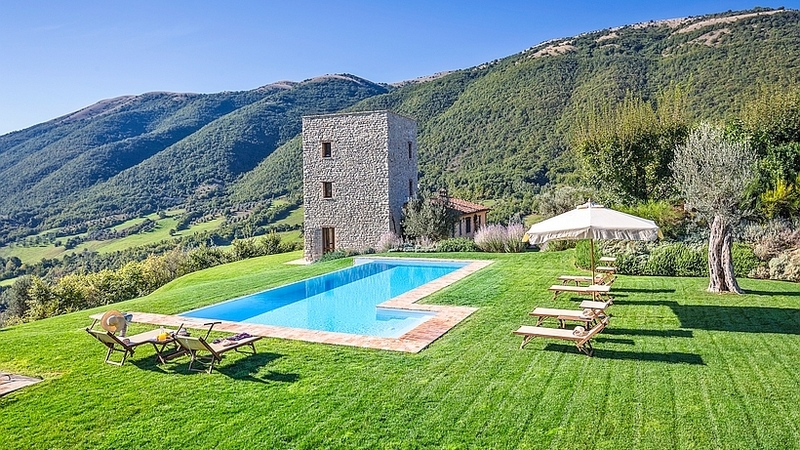 You can choose between a charming agriturismo cottage, a villa with private pool, a fully staffed luxury mansion and a stunning medieval castle for large family reunions. 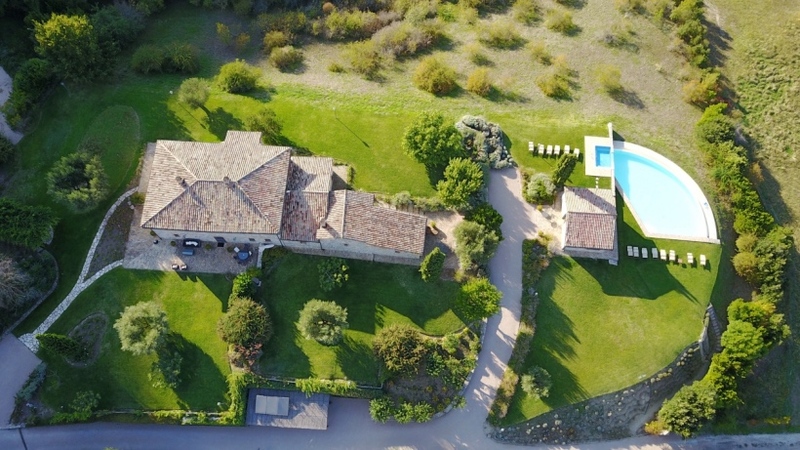 Click onto the estates below to find out more about the villas available for rent, the location and the surroundings and the level of service.